"Go ninja, go ninja, go! Pull that guy into a blackhole!" Today we got a sneaky surprise from the developers at Lince Works that Aragami Shadow Edition will be making its way to Xbox One. The Shadow Edition of this game will include the base game, all DLC to date, and the upcoming Aragami Nightfall DLC. The game also supports 2 player online co-op with cross-platforming to the PC title. Don’t worry if you’re not about that sneaking around life. You can also choose a play style to murder anyone in your path witch they call Demon while being sneaky is called Ghost. 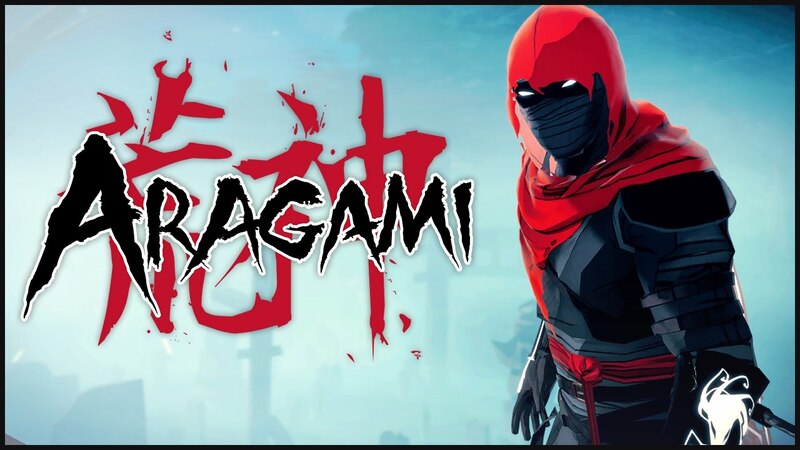 Aragami Shadow Edition will launch simultaneously alongside the release of the expansion in the next few months for $24.99 / 24.99€ / £19.99.